​​WARNING!  The above link launches the University of California Payroll/Personnel System login process. Access is limited to authorized UC employees only. Unauthorized access is prohibited. PPS will revoke a users access if they have not logged in for more than 60 consecutive days. In order to prevent this from occurring, the PPS Office recommends that users set a reminder on their calendar which prompts them to login each month. Have you encountered a PPS system abend or other error message? Click here for instructions to exit out of the abend in order to get back into PPS. PPS is the University of California Payroll/Personnel System. PPS records UCSC employee personnel and job data for the purpose of calculation of pay and deductions, and production of personnel and payroll reports for internal and external customers.